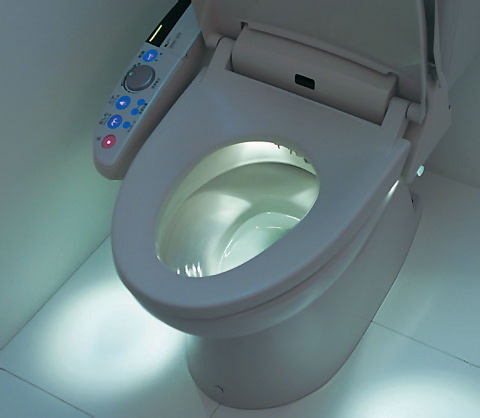 High-tech Japanese toilet: how does it compare to what we use? Do you think that the “Sound Princess” would sell here in Toronto? Why or why not? How is the Japanese “Washlet” superior to the bidet? 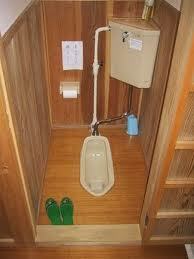 Traditional squat toilets are still used in Japan. Look at the picture below and consider what the advantages of a squat toilet might be as compared to our Western toilet.